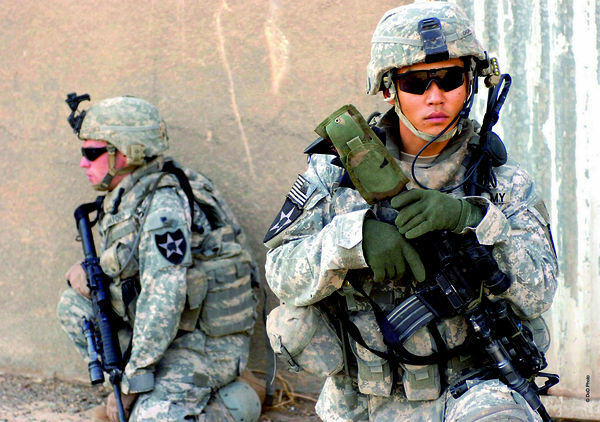 The Aimpoint CompM2 red dot sight was the US Army’s standard close combat optic until 2009. 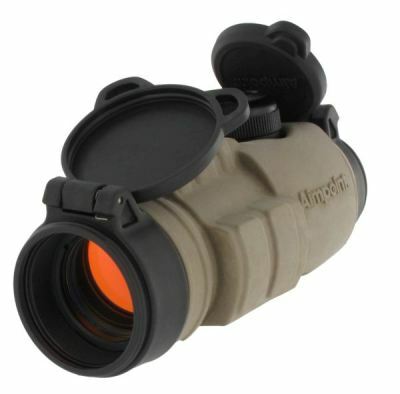 The Aimpoint CompM2 was adopted by the US Army and US Air Force as tbeir standard Close Combat Optic, the M68. 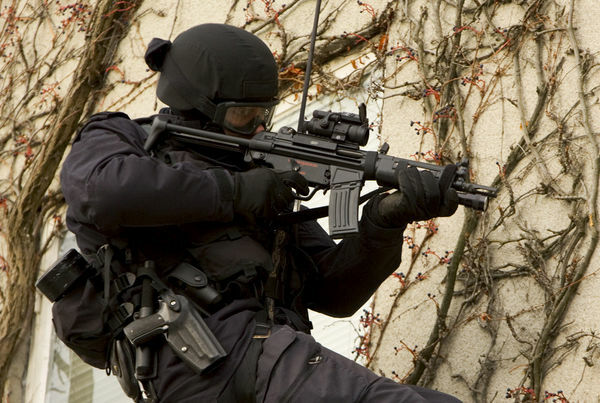 It is in use with numerous armed forces including those of Sweden, Japan, Norway and many NATO countries. The M68 is now being replaced by the Aimpoint CompM4s, also known as the M68. 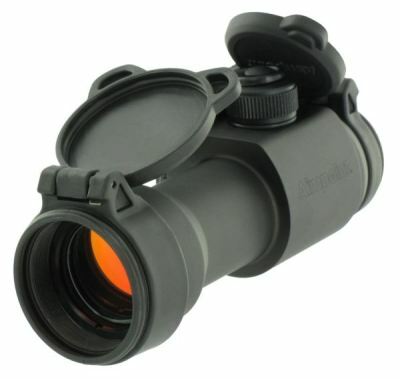 Ultimately rugged and versatile The Aimpoint CompM2 is designed to be compatible with all generations of night vision. 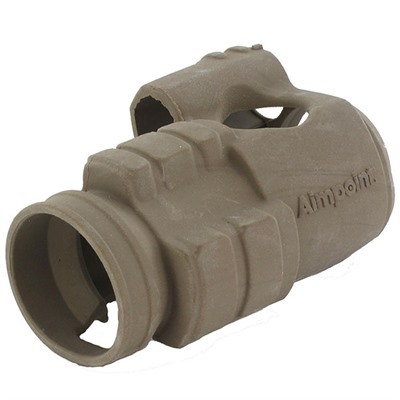 Able to withstand submersion to 25 meters or 80 feet, the Aimpoint CompM2 has been tested and used in the harshest of conditions. 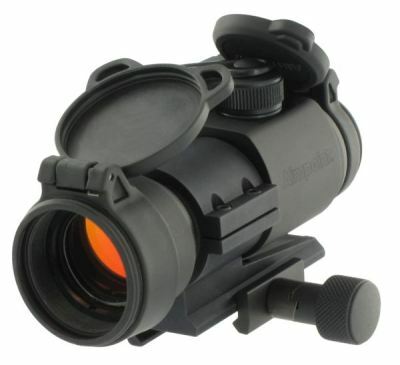 The CompM2 red dot sight rapidly became the benchmark against which all other manufacturer’s red dot sights were compared. 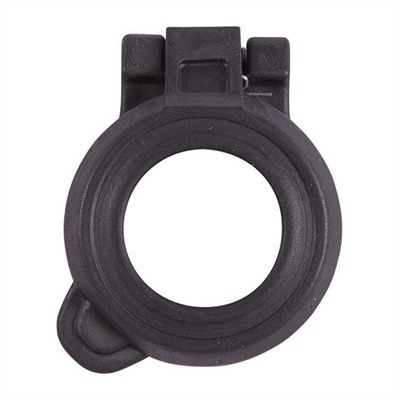 Check the price of the Aimpoint CompM2 at Brownells, a name you can trust. Full disclosure: Purchase from Brownells and I will be paid an affiliate commission. 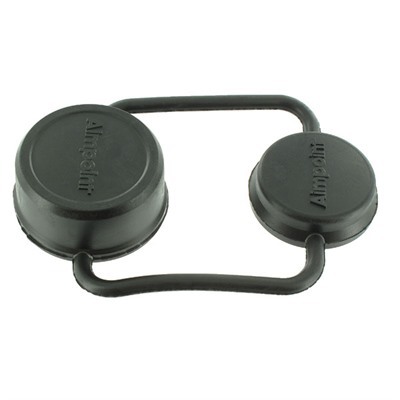 This will help keep this site up and will not affect the price you pay. * 1 MOA ˜ 30 mm at 100 meters ˜ 1″ at 100 yards. ** at room temperature & at setting 7 out of 10. *** Night Vision Device. **** Dimensions and weight for CompM2, ML2, M3, ML3 are given with flip-up lens covers. Specifications are subject to change without notice.